We are a Dorset based event planning and management company who provide highly professional, passionate and organized event planning services throughout Dorset and the surrounding areas. 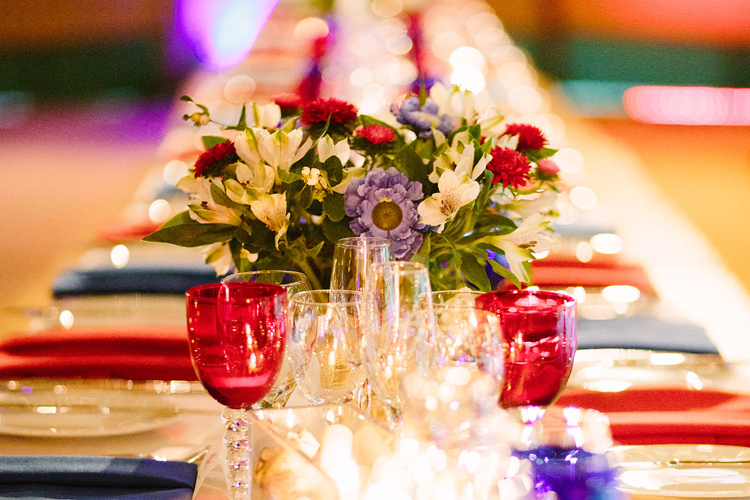 Working with the best suppliers and demanding the highest level of service from everyone involved in our client’s events ensures that our clients have nothing but the best. 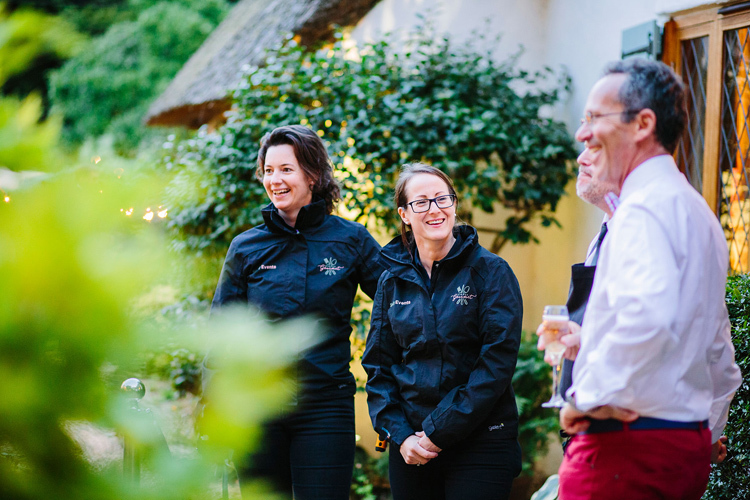 Our team are professional, hard working and energetic, we take pride in our work and we go above and beyond to make sure your event meets and exceeds your expectations. 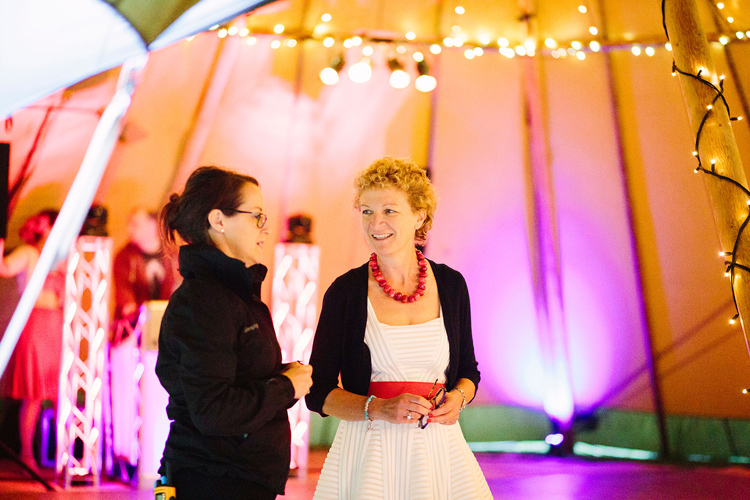 Every event is different, we’ve been delivering projects of all shapes and sizes across Dorset for over 10 years. We believe the devil is in the detail and we pride ourselves in our ability to understand the needs of our clients from the initial consultation. Quite “Simply” we make it happen.